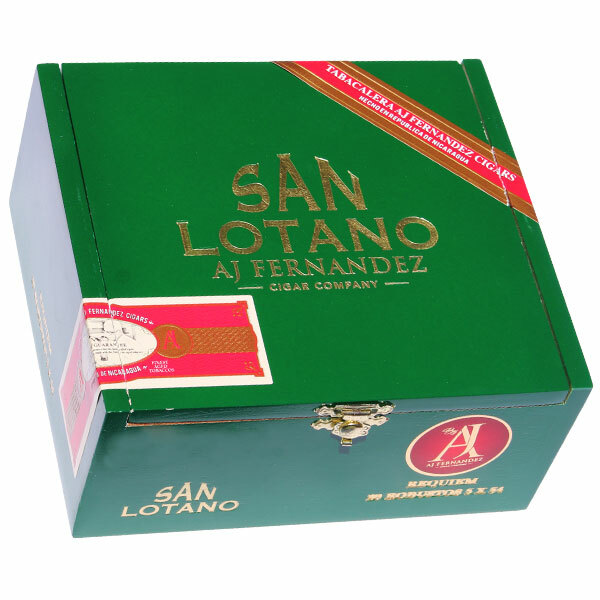 The San Lotano Habano is specially blended for the full bodied smoker. Using rare Cuban seed ligeros grown in Brazil by the Fuego family, this full bodied cigar is strong, yet balanced and rich. Containing extremely limited Cuban seed only offered to two factories in Central America, the Habano is a truly exceptional experience.